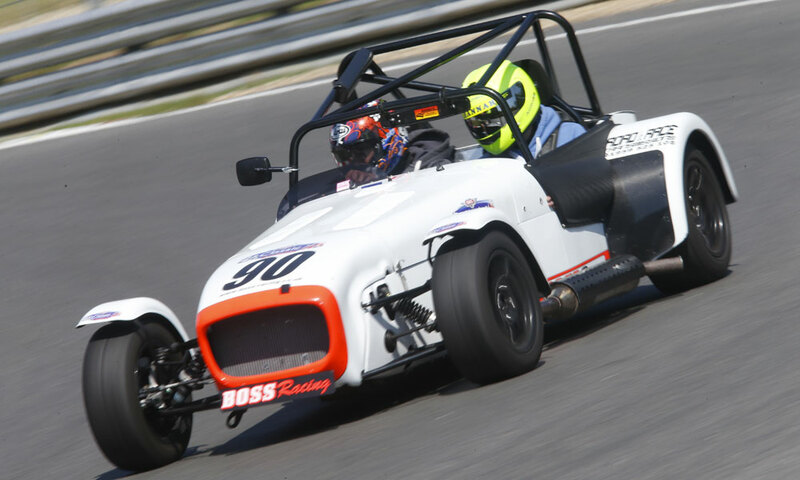 At Boss Racing we offer the ultimate day out whether you are entertaining clients, rewarding staff, or would just like to experience a day on the track with some race cars. Our corporate events are very much about you. 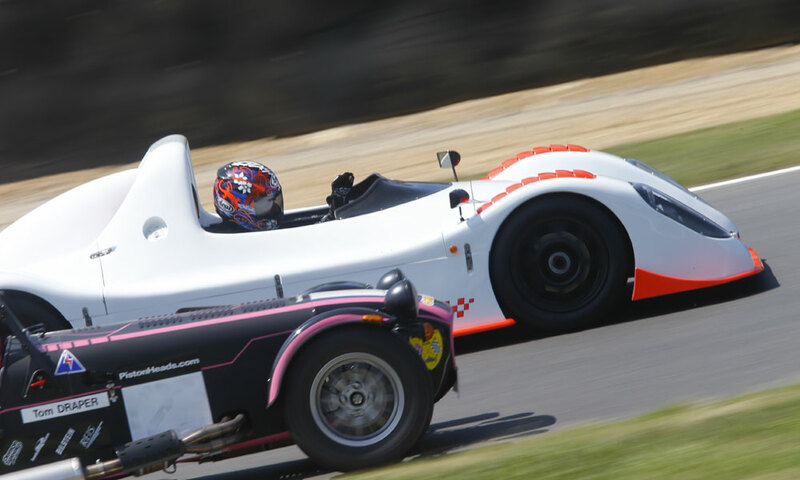 Other track day companies limit the time you have out on the track and break it down into mini sessions. 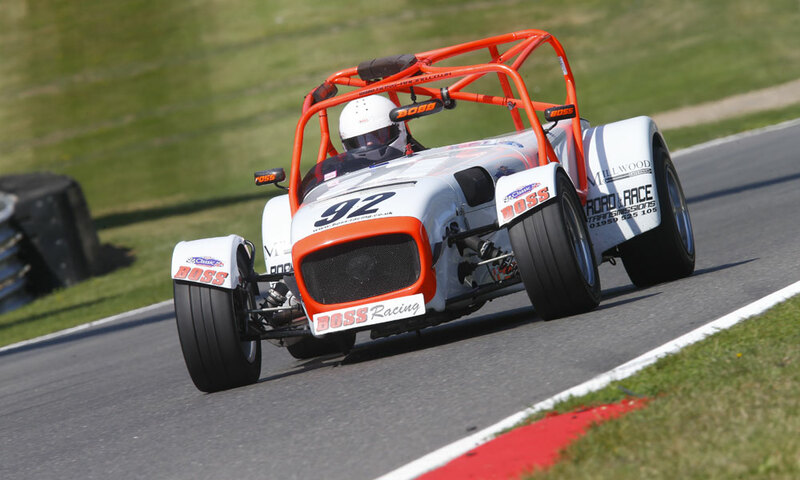 Our aim is to keep you out on the track for as long as possible, so that you can fully enjoy the day and get the best value for money motorsport corporate event that there is in the industry. 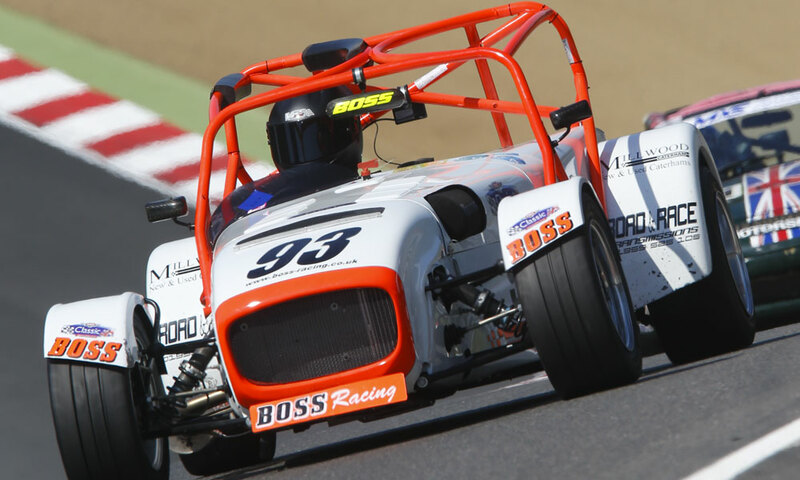 * Based on Caterham K Series and Caterham C400 / group of 8 drivers / Track booking / Refreshments / Race Helmets / Track Support / Fuel & Insurance. Due to the many variables we can offer, please call or contact us to discuss your needs and we'll get you a price for your event day. We also provide additional services for having the car branded in your company logo for the day, exclusive photographer just to capture your day on and off the track. Please call to discuss your bespoke event requirements.